1. 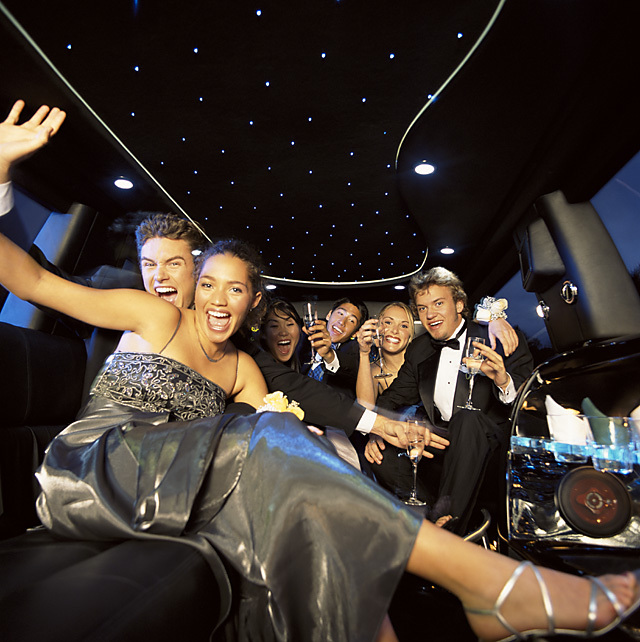 Round trip service: This service allows you a pick-up from one location, drop-off to your destination and return at the end of your event and drop off to one location of your choice at pre-scheduled times only. 2. Prom livery service: This service offers you 8 consecutive hours of service. The vehicle stays with the client for a total of 8 hrs. You are allowed multiple pick-ups, multiple drop-offs and multiple stops. The client provides us with an itinerary for 8 hrs. In this service, the vehicle is exclusively reserved for one client only.